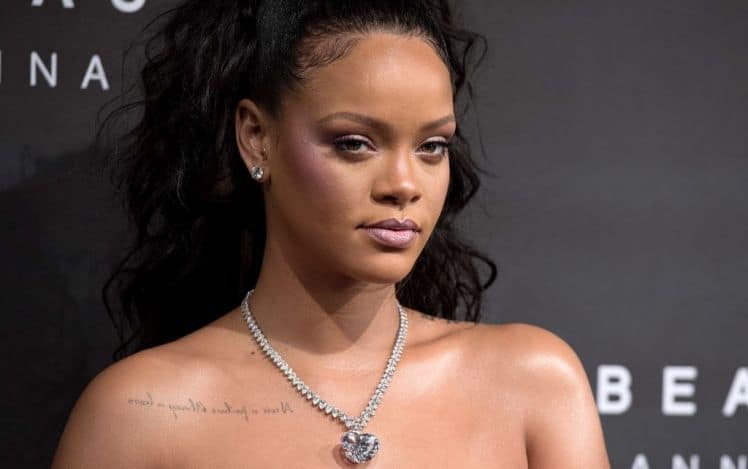 Rihanna slams Snapchat for ad. (Photo credit: File photo). 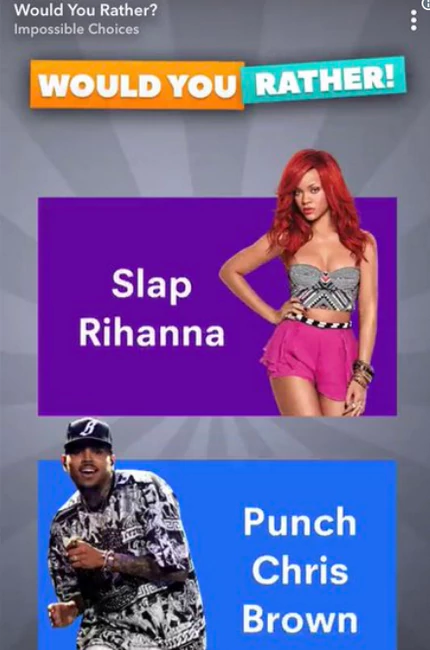 Rihanna has express her feelings about the step that was taken by Snapchat for putting up an ad asking it’s users if they want to slap the singer or punch her former lover, Chris Brown. 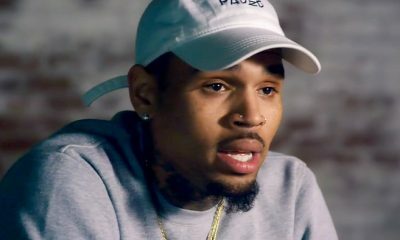 The singer, in her reply to the ad, called out Snapchat, accusing the platform of bringing shame on domestic violence victims. Rihanna said in a post on Instagram, “Now SNAPCHAT I know you already know you ain’t my fav app out there! “You spent money to animate something that would bring intentional shame to [domestic violence] victims and made a joke of it!!! 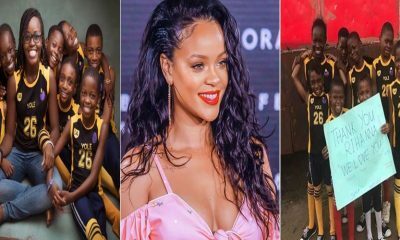 Snapchat who stated that the release of the ad was as a result of wrong approval and not reviewing it as supposed before been released, Snapchat also made it known the ad was taken down immediately and as taken time to apologies to Rihanna, Chris Brown and their users. Meanwhile, the social media platform, in a statement issued on BBC, said that the ad violated Snapchat’s policies and appeared in error.